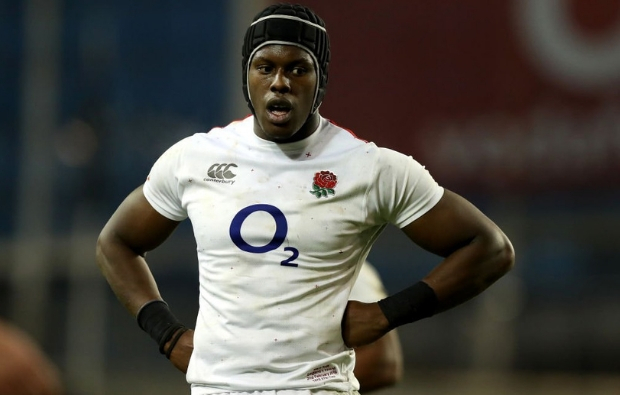 Maro Itoje is set to miss Six Nations matches against France and Wales due to a knee injury he sustained last weekend. Itoje suffered medial ligament damage in Saturday's 32-20 victory over Ireland in Dublin with a scan revealing a grade two tear that prevents him from playing in the next two rounds. 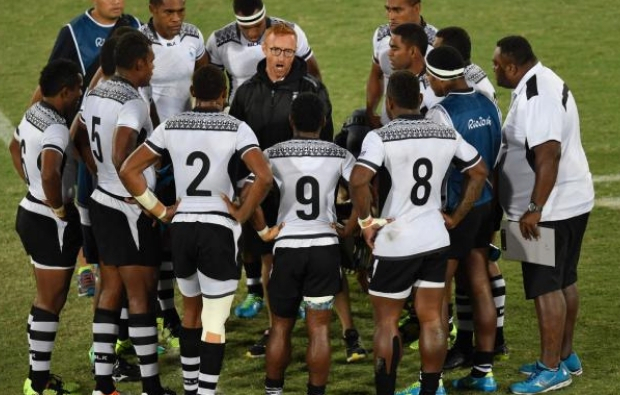 It’s reported today in The Times that a “radical” plan for indoor five-a-side rugby has been approved by World Rugby, the sport’s global governing body. 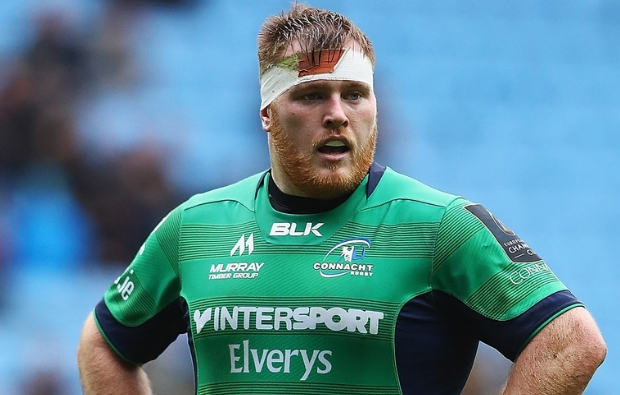 Warriors have signed former Ireland Under-20 tighthead prop Conor Carey from Pro-14 side Connacht on a two-year contract from the start of next season. Carey, 27, will join Warriors as an English Qualified Player as he was born in Ealing and he has previous experience of club rugby in England having played for Ealing Trailfinders and Nottingham in the Greene King IPA Championship. Wallabies captain Michael Hooper says Stephen Larkham's axing won't be disruptive for the Test side, as Rugby AU hunts for a replacement for the legendary flyhalf.